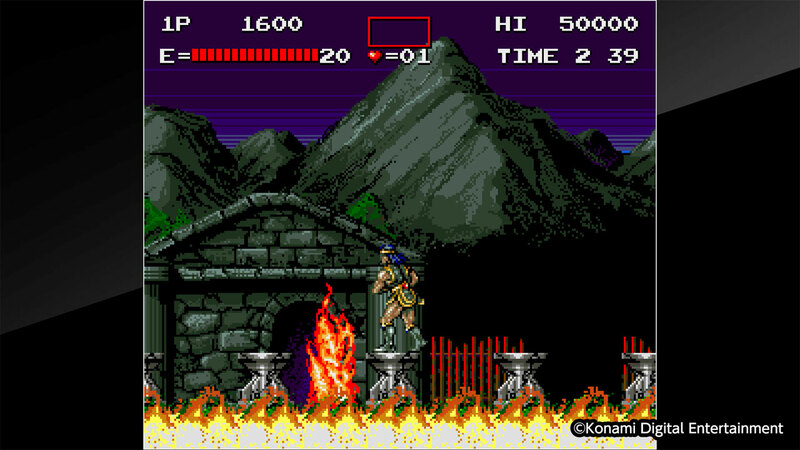 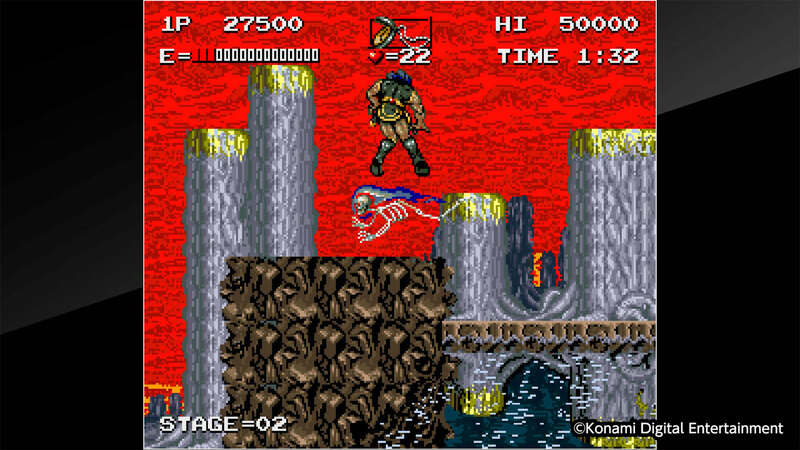 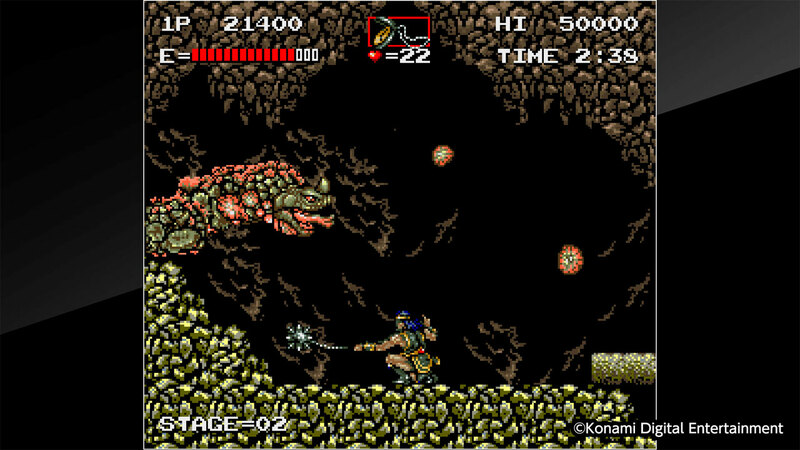 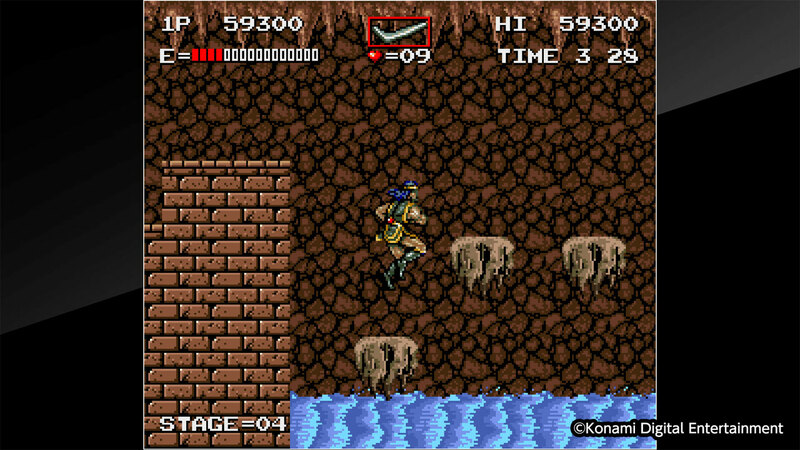 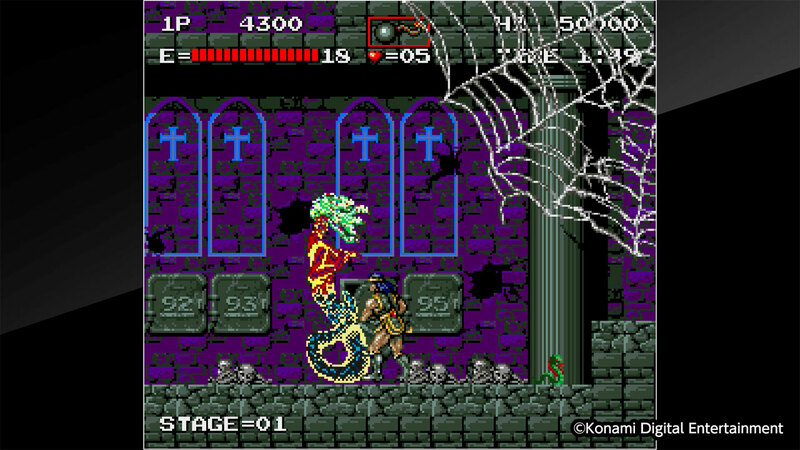 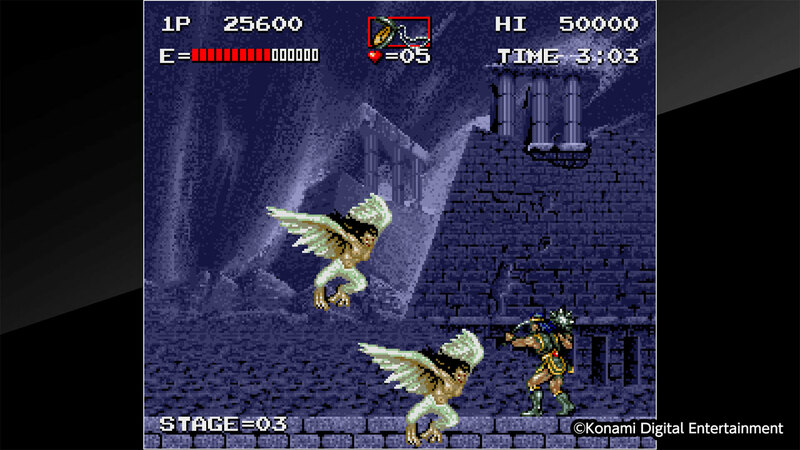 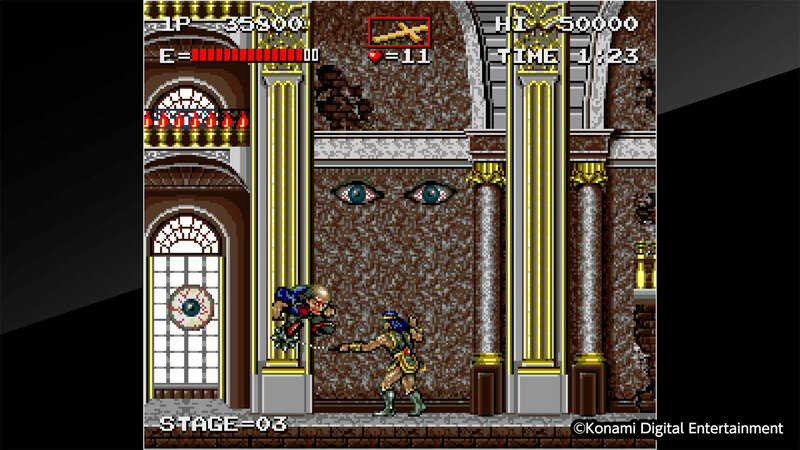 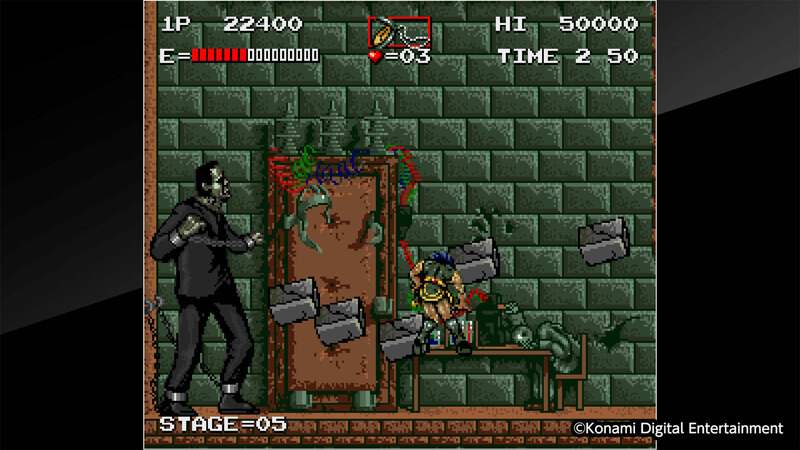 &apos;HAUNTED CASTLE&apos; is an action game released by KONAMI in 1988. 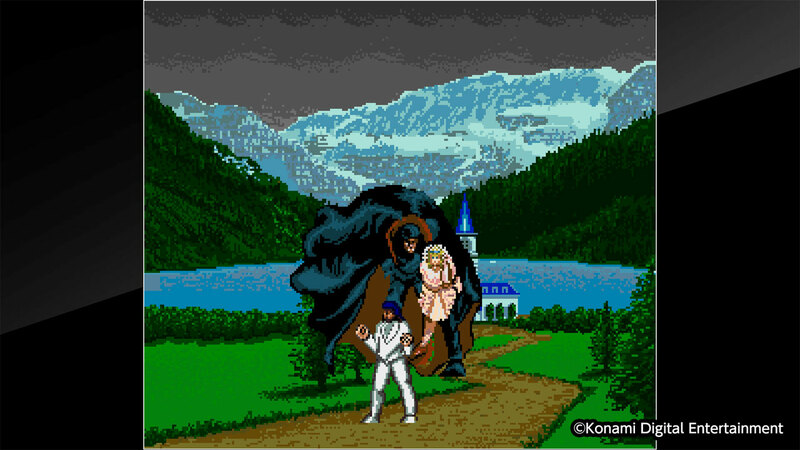 Player will take on the role of Simon who travels to Dracula&apos;s demonic castle in order to save his fiancé who is kidnapped by Dracula. 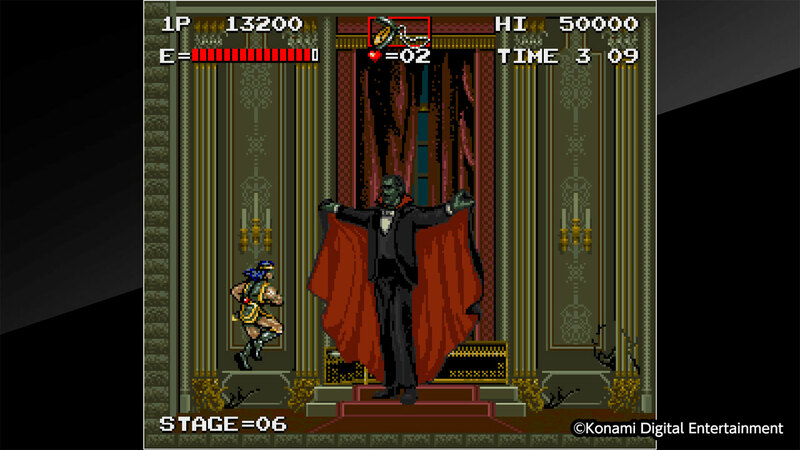 This title will include both &apos;HAUNTED CASTLE&apos; and the Japanese version &apos;Akumajou Dracula&apos;.